Integrated care means that practitioners across settings work together to make sure people get the right care at the right time. This report celebrates the work we have done to improve integrated care within the cancer and renal systems. Integrated care strategies deal with fundamental health and social care challenges. 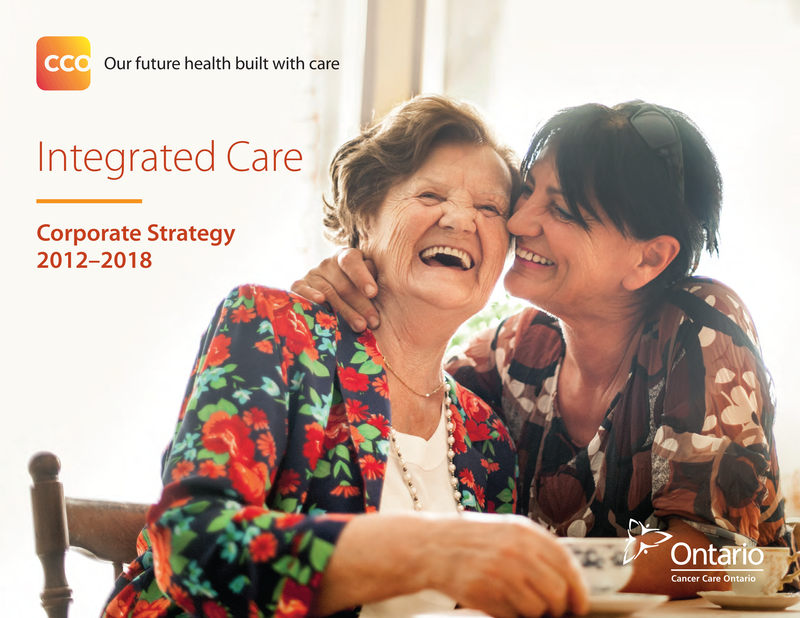 They shift the focus from improving care for people within traditional care settings to improving population health systems across communities.